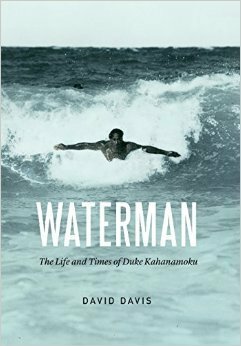 One of the "50 Essential Hawaii Books You Should Read in Your Lifetime." "A belated and bountiful tribute to this great Hawaiian's memory." 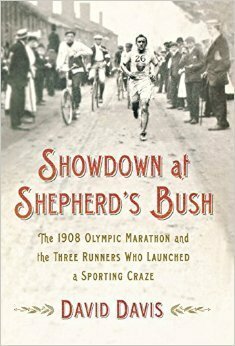 "Davis recounts an influential and largely forgotten chapter in Olympic lore. . . . A valuable addition to the history of the Olympics and distance running." The vintage images of Play by Play chronicle the most important moments and most compelling personalities in the storied sports history of Los Angeles. One Golden Moment re-lives the 1984 Los Angeles Olympics -- from Carl Lewis to Mary Lou Retton, from Greg Louganis to Mary Decker, from Michael Jordan to Joan Benoit – in photographs. L.A. Baseball showcases images from Southern California's rich diamond life, from Pacific Coast League action to Fernando-mania.